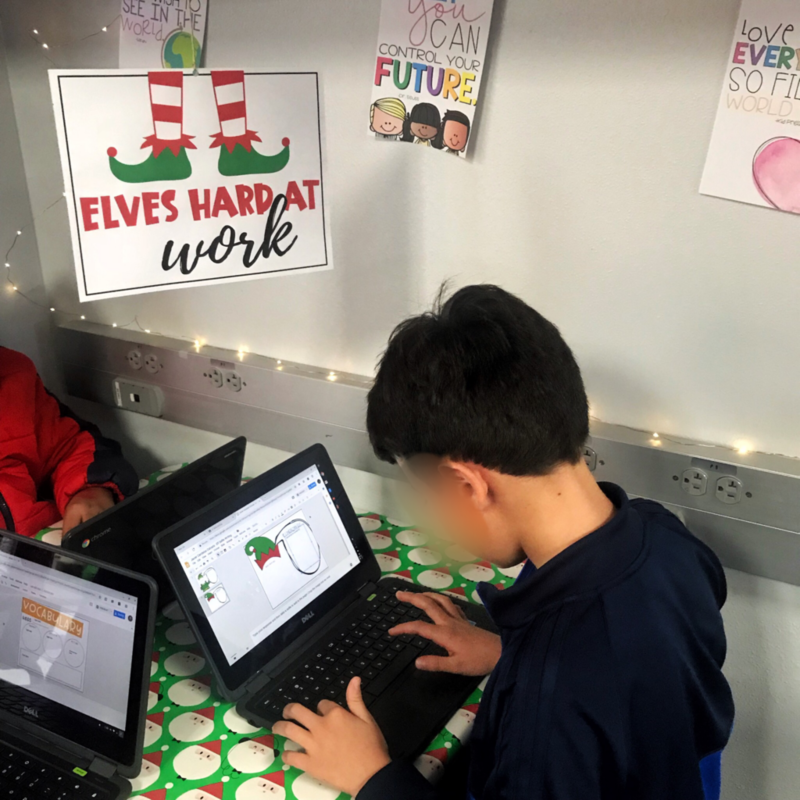 I love any excuse to make our learning environment festive! 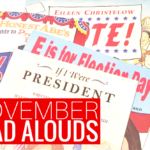 Here are some of my favorite holiday ideas for the classroom! 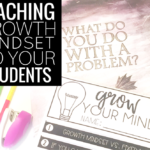 This great idea came from my good friend, Ashley from Texas Lonestar Teacher. 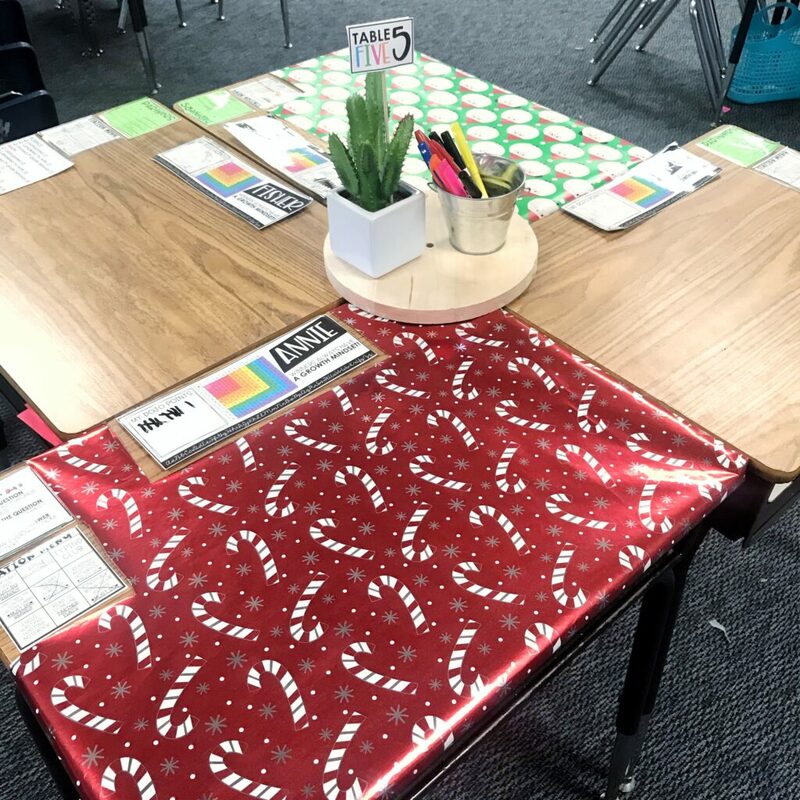 I wrap some tables in our room where students work (under the elf signs) and then I allow my students to pay to get their desk wrapped for the month of December. 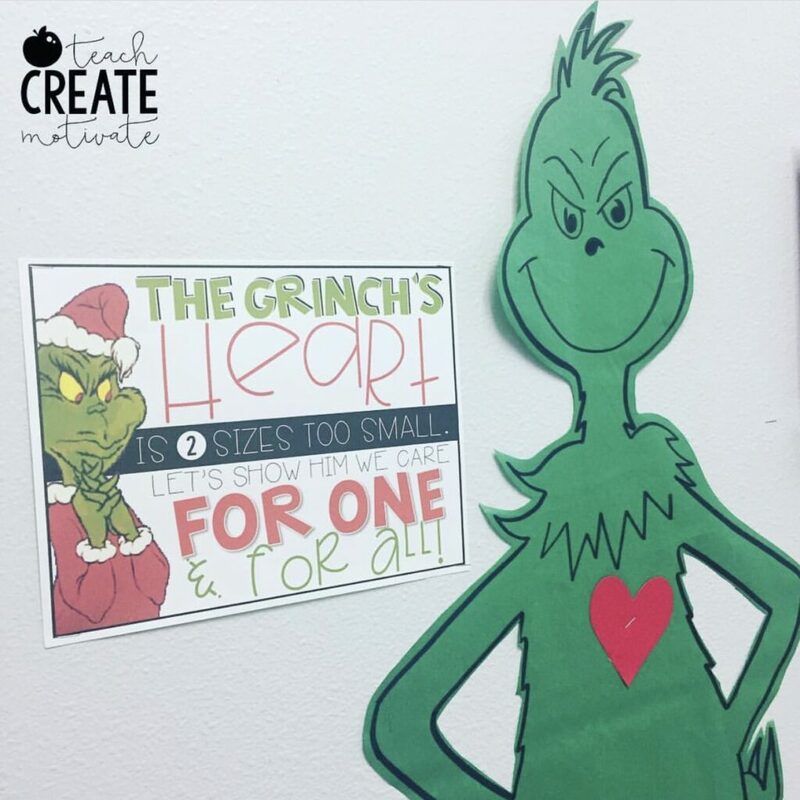 This is part of our class store and is a great classroom management idea for the holidays! Our class slides with timers are used on repeat all day! 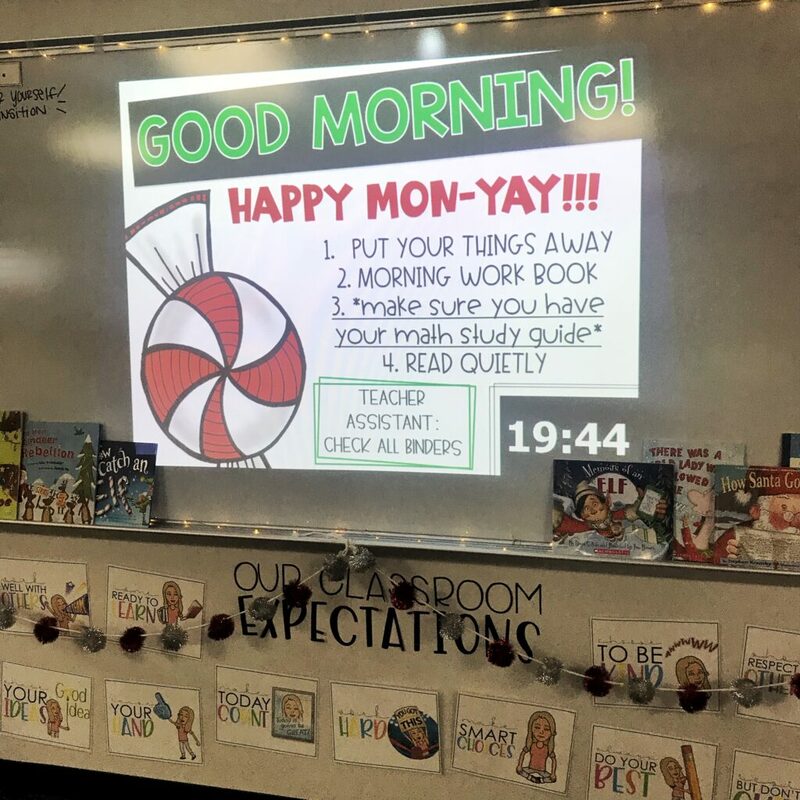 I love using the holiday versions for the morning slides all month! It’s a fun special touch. 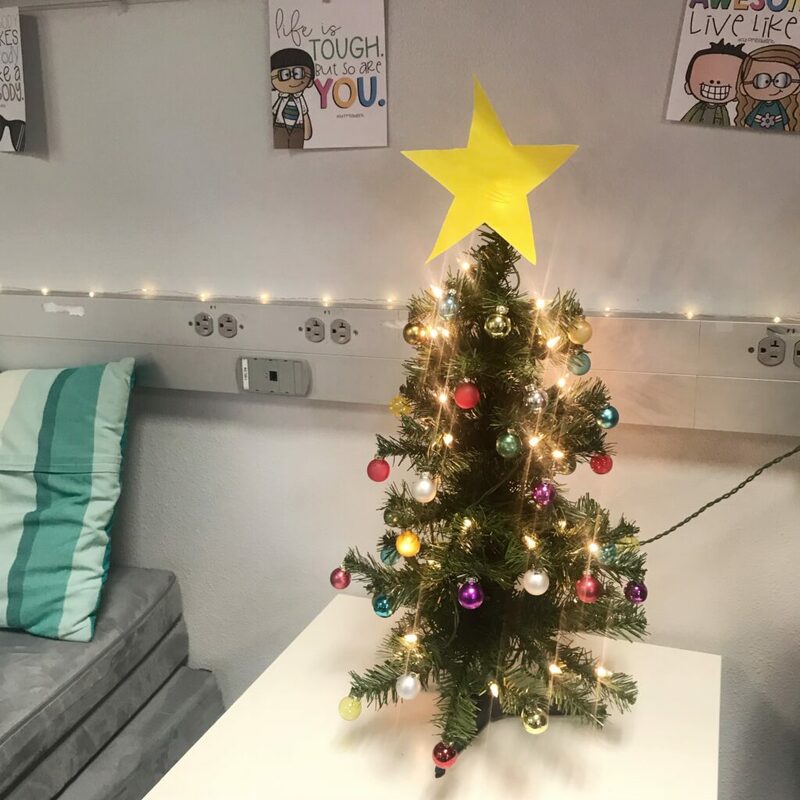 Adding little touches of holiday decor can make your classroom feel so cozy and festive! I love getting holiday banners from the Target Dollar Spot and a small classroom tree with bright ornaments! Plus our favorite string lights that are up all year add to the look! 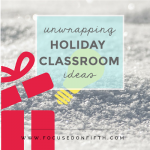 The stretch to winter break can seem long but these fun classroom ideas help keep your environment festive and engaging! 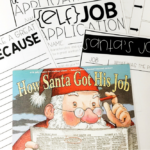 Grab both the elf and grinch sign for free for your classroom below-sign up and they will go straight to your inbox!! How can I download the Grinch sign? I can’t find it on the page. Hi Ashley! Where are the Freebies linked? 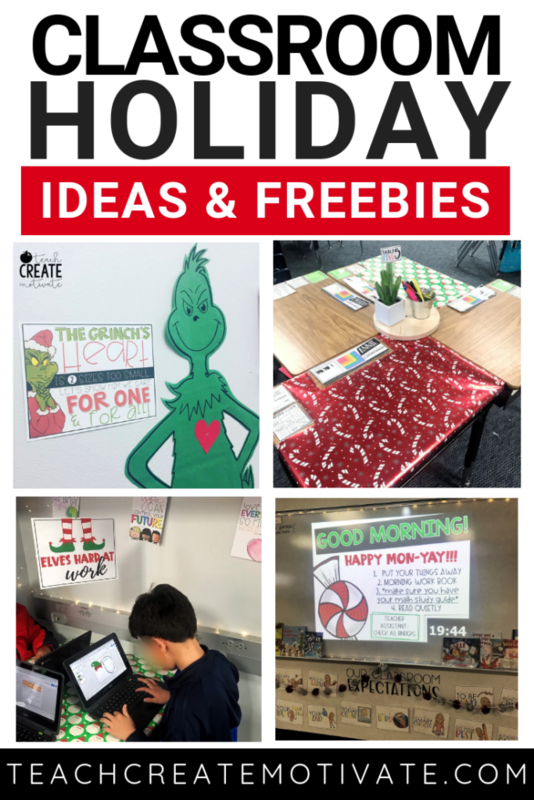 I love the Grinch activity! Are they in one of the related posts? I’m sorry if I’m just missing them. Thanks! Love everything you do! My classroom is filled with your ideas and creations! Hey Taylor! Just use the form in the post to sign up for emails and you will get them to your inbox!